Can’t you just FEEL spring in the air!! It is so fun when the weather starts to slightly edge up above 40 degrees, and we get flirtatious days of 60 and 70 degrees here and there! It makes my Utah living heart skip a beat! My kids are starting to think shorts are appropriate to wear once -again – although I keep telling them we are not quite there yet… It is still 30 something when they head off to school. BUT!!! We are getting closer! 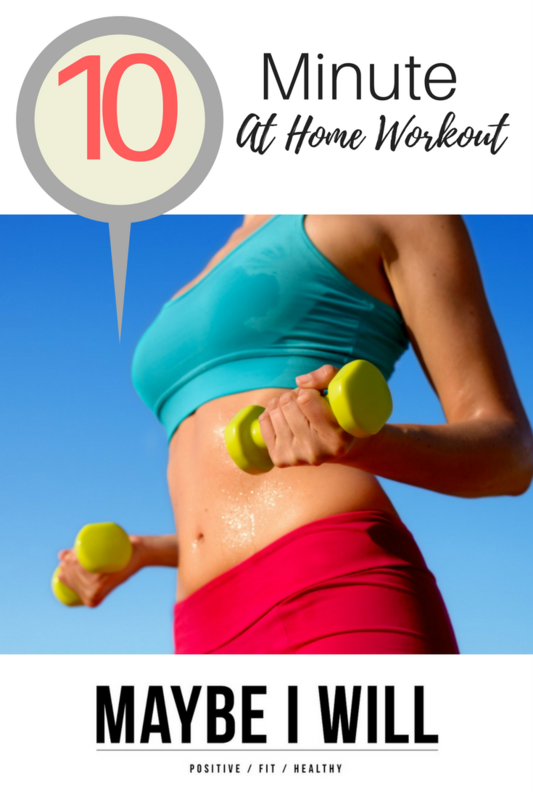 With that in mind, I thought I would but together a 10 Minute workout with 10 key moves to help you get your body ready for Spring Break and the upcoming summer that will be here before we know it! After hiding underneath layers all winter, it’s time to start shedding layers and getting ready to bare a little more skin! No matter what shape or size you are!! 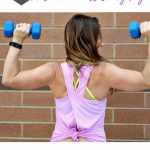 These moves will help you tone up and feel more confident and beautiful in your skin!! Because Dear Friend nothing is sexier than confidence! Now that you have Demi Lovato’s song, Confident playing in your head – I know it is! 😉 – we’ll get to the workout out! 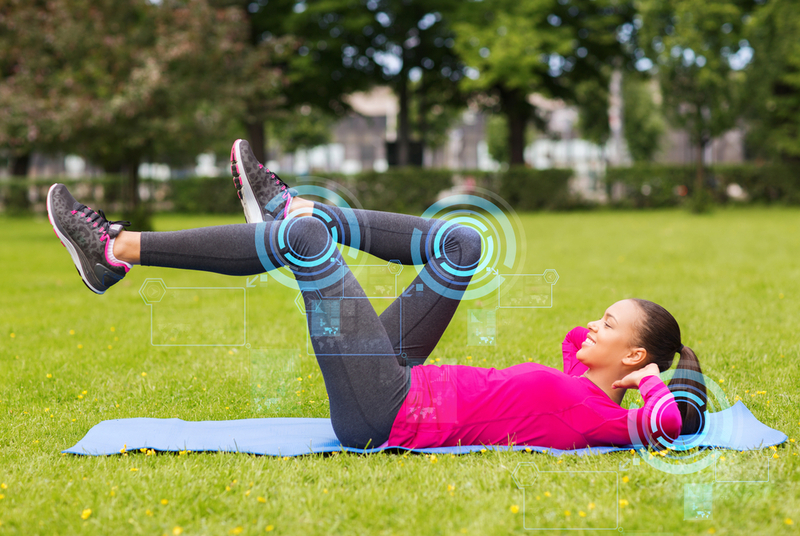 SO this is how the 10 Minute Workout, works – Grab a timer – a phone will work just fine! – Set the timer for 1 minute and do as many of the 1st move listed – then set the timer for another minute -moving on to the next move, working your way through all 10 moves with minimal rest. – Want to intensify the workout? Complete all 10 moves 2-3 times through! 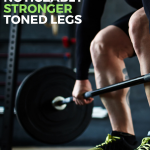 Stationary Lunges — One minute on your Right Leg, One Minute on your Left — Holding the lunge low for the last 10 seconds — If your legs are shaking that’s a good thing. Upright Rows for 1 minute! Bring weight ups to chest level — then lower them down, make sure you’re in control of the movement! Don’t let momentum control this move! Plank — easy simple lovely plank — hold it on your elbows for 1 minute –keep your head and neck straight looking just beyond your hands! You best keep that booty down too!! Abs pulled in tight! Supermans — lay on your back and raise arms above your head and then briefly hold it and come right back down – 1 minute! Bicycles! Peddle it out and work those obliques! — 1 minute… Come on you can do anything for 60 seconds! Well, there you have it, folks, 10 crazy sculpting moves in this 10 Minute Workout all targeted to help you look your best this spring and summer – and always! 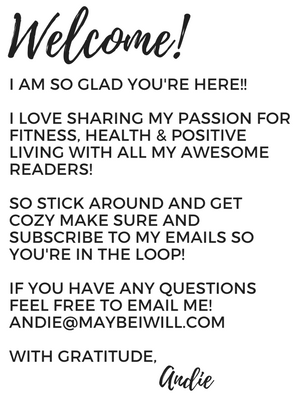 For more fun workouts, make sure and check these out! 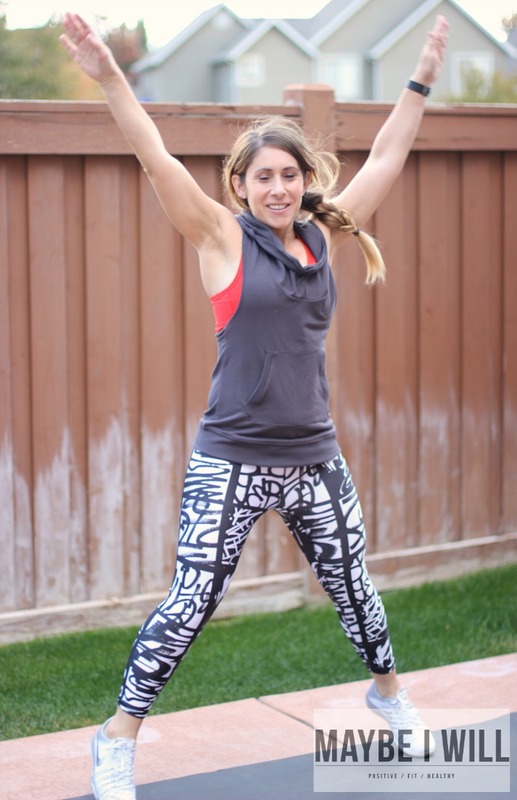 Short on Time – 12 Minute Tabata! Love this! People seem to think they need a gym to get in great shape, but really, a human body and some gravity can do a pretty stellar job if you push! I will be trying this workout tomorrow! Thank you!